Want to chat with us about your ocular projects at ARVO? Feel free to reach out to your Covance contact or email us to setup a time to connect during the conference. The preclinical and clinical ocular teams at Covance have supported more than 10+ globally approved and marketed therapies. Preclinical: Covance continues to enjoy a strong collaboration with OSOD (Ocular Services on Demand) for preclinical toxicology, ocular DM/PK, and efficacy studies. 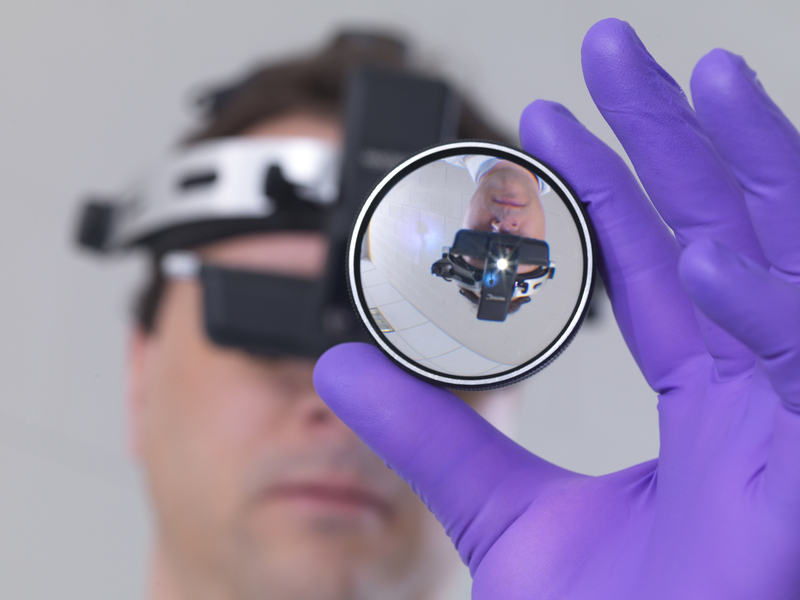 OSOD is located in Madison, WI, and provides a unique opportunity for OSOD scientists to act as the "ophthalmologist on call" for preclinical studies. Clinical and Post-Market Studies: In 2017 Covance acquired Chiltern, a company who had significant experience in ocular clinical trials. In the last five years, they have supported more than 80+ ophthalmology studies, evenly split between anterior and posterior with indications in common and rare disease areas. Combining strong global site relationships with regional cultural practices help to facilitate a smooth and timely study set-up and execution. Today, Covance, through collaboration with our friends at OSOD, is able to offer an end-to-end ocular development solution.